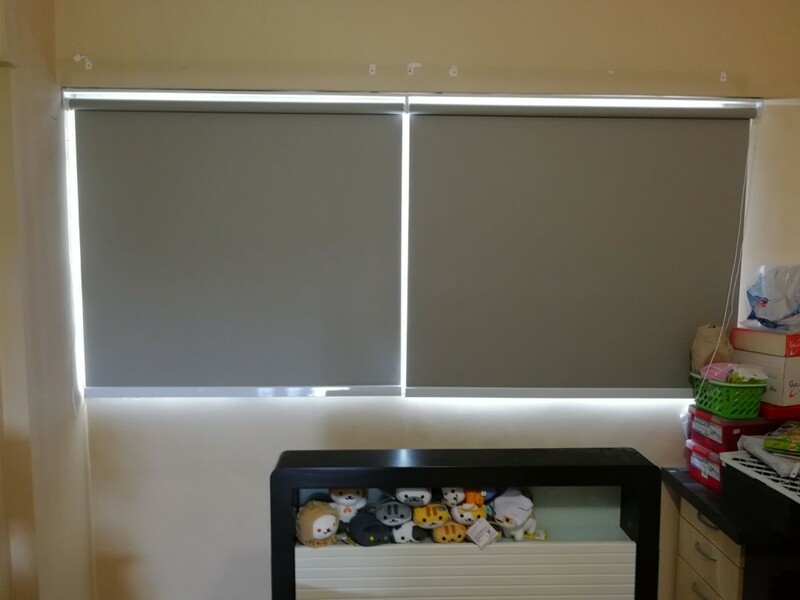 Showing the completed job at Jurong West HDB flat on the pvc blackout roller blinds. It’s clean and tidy with easy maintenance by using a damp or dry cloth. Classic grey is chosen for the entire home theme.